Are you hankering for premium Plumbing services at a reasonable rate in St George area? Your hunt stops at our door. Over the years, we have attained the mastery in plumbing. 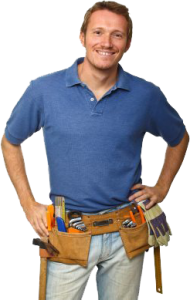 We have heavily invested in tools, techniques, and training of our plumbers.Our proficiency in plumbing leads us to handle any intractable plumbing issues with ease. We are in cleanliness business, whether it is your kitchen or bathroom. We put back them into the most hygienic and aesthetic condition.We can repair your tap ducts, pipes, and can reclog your drainage system. By providing you long-lasting drain relining, we save your time and energy.We ensure that your routine is not disturbed due to plumbing operation.